Win a spot on the Outdoor Research Alpine Camp with Bergzeit! 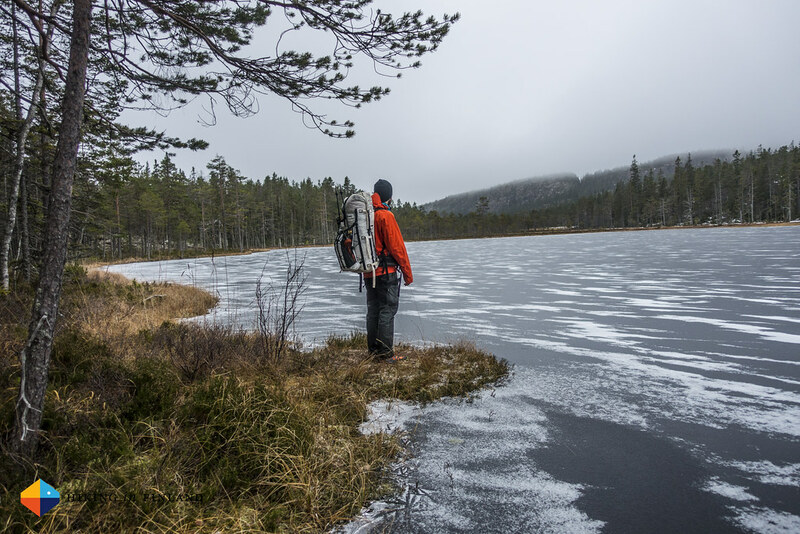 Outdoorline.sk has free world-wide shipping on all Westcomb hardshell jackets! Pre-order Dave MacLeod’s latest climbing injury book, Make or Break. Steven celebrates a Kitty’s Wood PRoW Success. Alex shares some Illustrations from after the Alpine golden age. Vheck out the 2015 Hilleberg Tent Handbook. The best climbing areas in Europe – for improving your skills. Running Hawaii’s Na Pali Coast: The Kalalau Trail. La Sportiva Crossover GTX reviewed. Jon & Ally head up the Desmaison Gousseault Grandes Jorasses. Al & friends visit Pike O’Blisco in the snow. Emily celebrates a Solstice Party with a spot of Cosmiques Icefall Climbing. Guillermo, Ross & jon backpack The Great Divide Trail: 150 km from Shark Mtn. to Highway 1. Roger has some unexpected occurrences along the way from Svendborg to Sønderborg. A Weekend warrior in Austria. Winter camping in the Greater Yellowstone. The Stub Stewart Gravel Getaway.